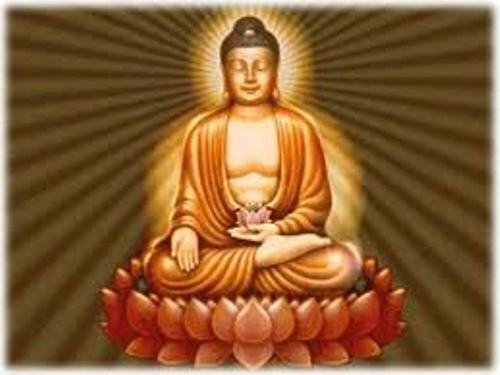 The insight of Buddha made him considered as an enlightened teacher by Buddhists. The elimination of craving and ignorance allows the human being to end their suffering based on the teaching of Gautama Buddha. 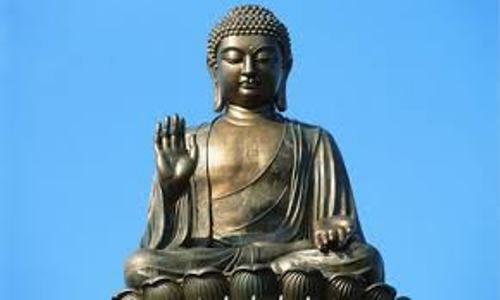 The scholars recognize two branches of Buddhism. Both are Mahayana or the Great Vehicle and Theravada or The School of the Elders. 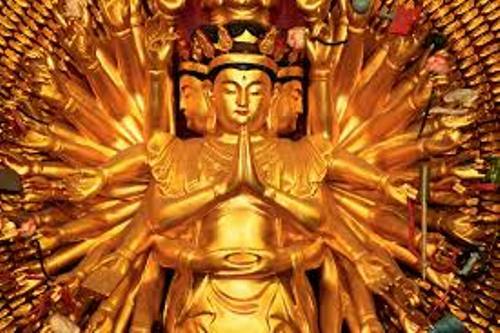 Mahayana is very popular among the people who live in East Asia such as Korea, China, Vietnam, Taiwan, Singapore, and Japan. The spread of Theravada can be seen in South East Asia such as Cambodia, Laos, Burma, and Thailand. It can be seen in Sri Lanka too. The third branch of Buddhism is Vajrayana. People consider this branch as a part of Mahayana. The people who live in Bhutan, Tibet, Kalmykia, Mongolia, and Nepal embrace Tibetan Buddhism. It is not easy to find out the exact number of Buddhists in the world. But we may estimate that there are around 488 million or even 1.6 billion people who embrace Buddhism. There is no need to wonder that it is included as one of the major religions in the world. The practice of Middle Way or Noble Eightfold Path is conducted by the people who follow the Theravada Buddhism to attain Nirvana. They can escape the rebirth and suffering cycle by conducting the practice. Mahayana Buddhism is different from Theravada Buddhism. They use bodhisattva path to reach Buddhahood. Therefore, they will help other people to reach the awakening by following the cycle. Find out facts about Buddhist monks. Three Jewels are considered the fountain of practice and tradition of Buddha. Those include the Buddha, Dharma and Sangha. 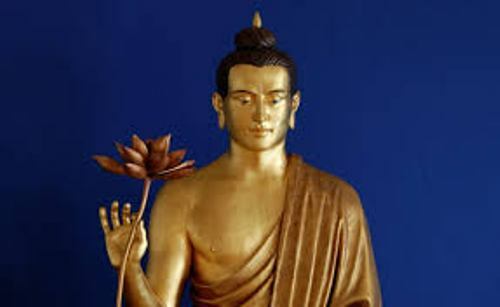 Siddhartha Gautama was born in 5th century BCE in northeastern Indian subcontinent. His father was an oligarch in the area. 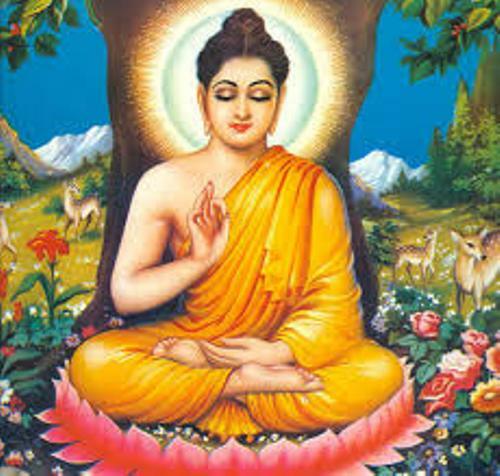 Gautama was enlightened when he sat under a Bodhi Tree in Bodh Gaya. Do you have any opinion on facts about Buddhism?